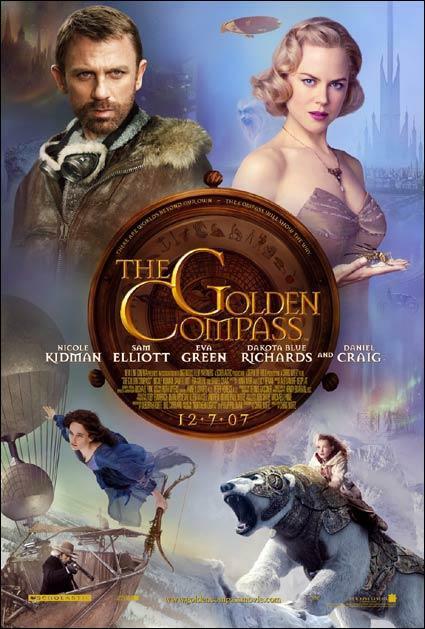 The Golden Compass, starring Daniel Craig and Nicole Kidman, was golden garbage. This film is an admitted rip off of "The Chronicles of Narnia," which is a Christian movie. 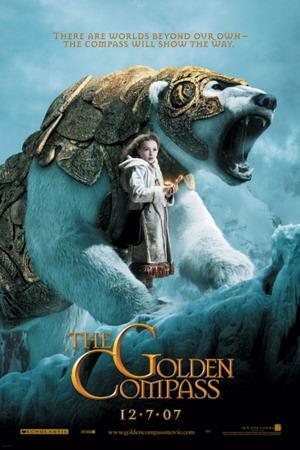 However, the Golden Compass, is a dark, atheistic film that leaves you repulsed. It centers on a world, where each person has an animal counterpart, attached to their lives that follows them everywhere. Through these counterparts, people feel supposed joy and pain and engage in cruel acts. The film encourages rebellion, indulging one's temper and of course, its worst aspect, atheism. I've un-affectionately nicknamed this film "The Golden Compost Heap" because it's pure rubbish.